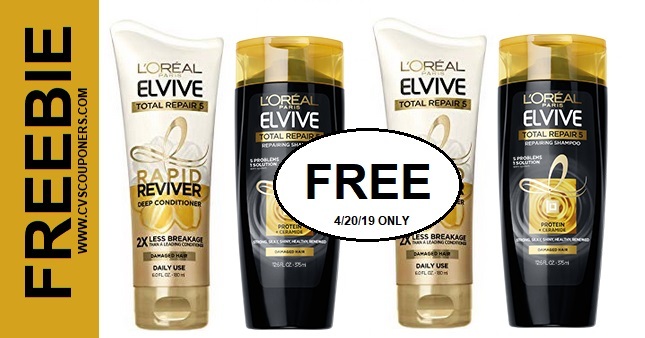 Suave Hair Care or Deodorant CVS Deal. 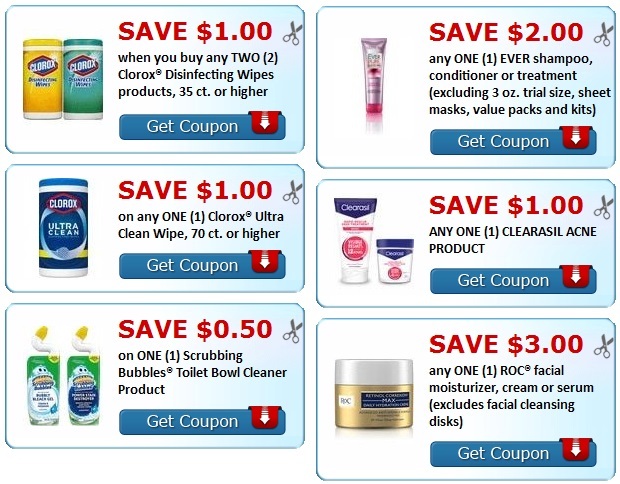 Try Out this coupon deal idea and score them for Only $0.25 - 3/31-4/6. 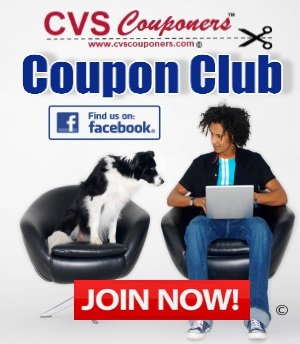 CVS Couponers Here is how we did it. 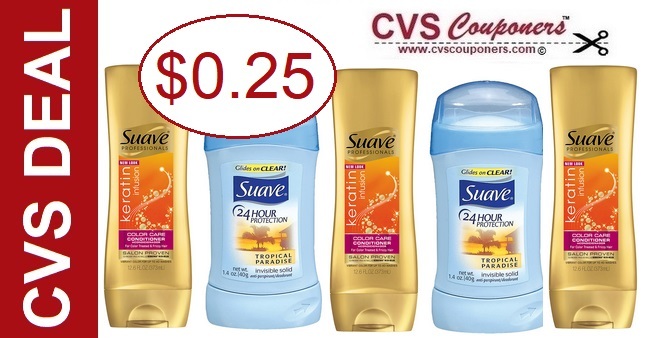 Here is how to do this deal: This week CVS has a promotion on Suave Hair Care or Deodorant. Receive $3.00 Extrabucks when you spend $10.00.